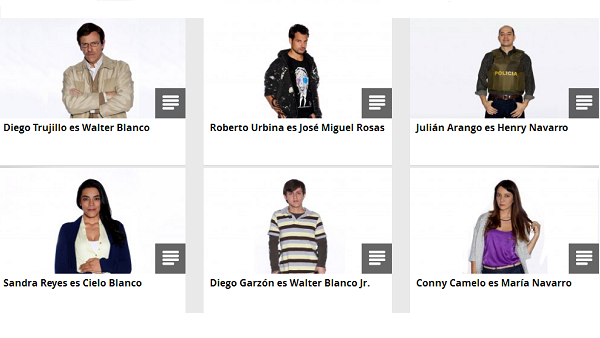 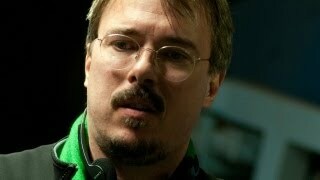 Vince Gilligan asesinó a Breaking Bad - Info en Taringa! 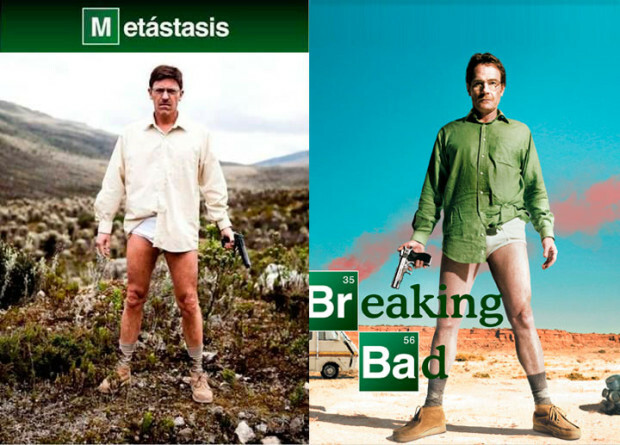 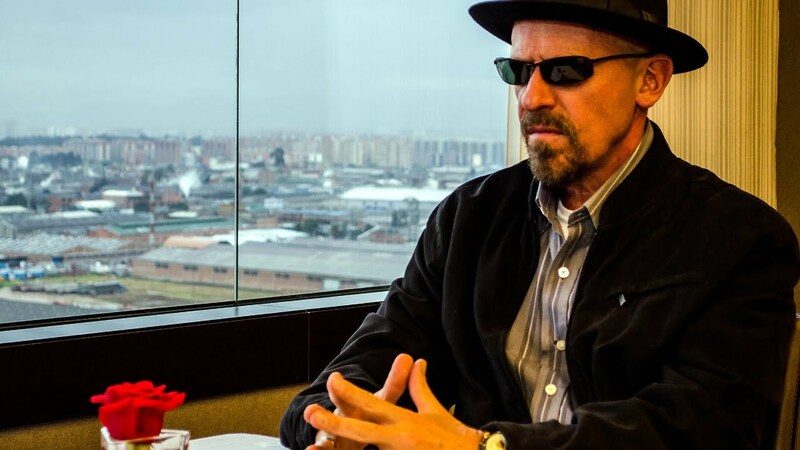 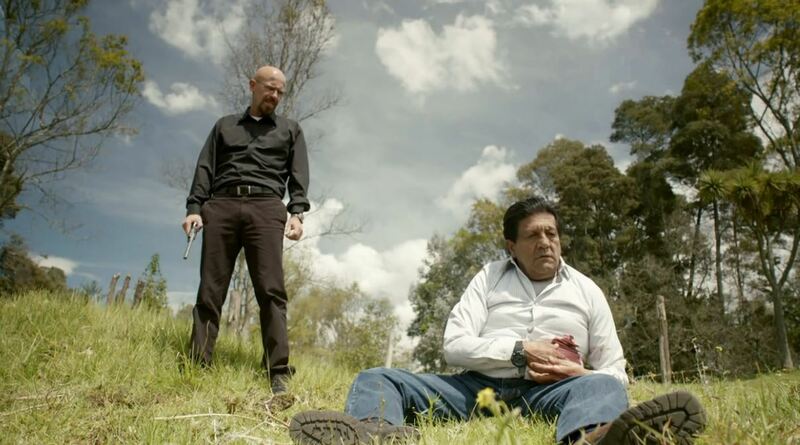 QUE VINCE GILLIGAN LA ROMPIO CON BREAKING BAD Y ES UNA DE LAS MEJORES SERIES DE LOS ULTIMOS TIEMPOS NO LO DISCUTE NADIE. 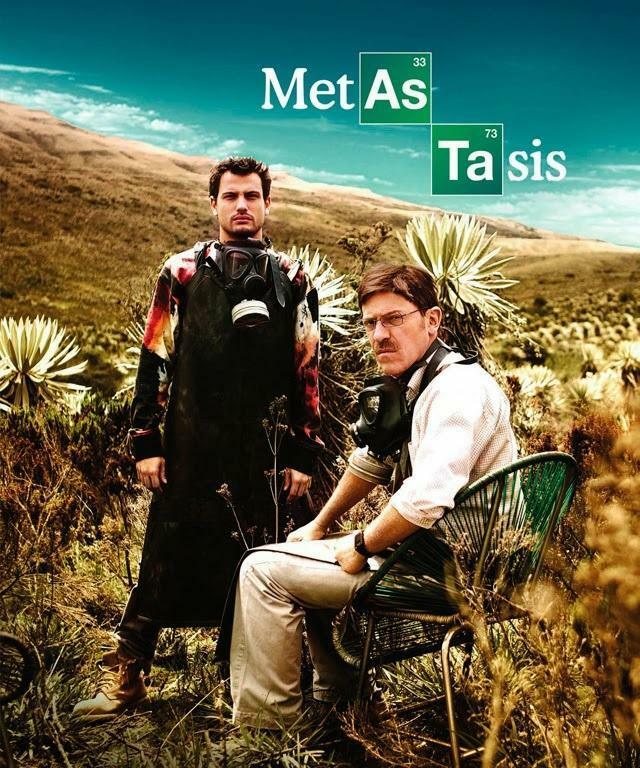 PERO ÉL TENIA QUE TROPEZAR CON ALGO Y LO HIZO.